Ms. Karolina Dobrowolska, a former intern of the Kościuszko Chair of Polish Studies (Fall 2013), was justinterviewed by the Polish Catholic weekly, Gość Niedzielny [The Sunday Guest]. Ms. Dobrowolska — who is a graduate of the University of Warsaw and an attorney at the “Ordo Iuris” Legal Institute — has co-organized, along with the female colleagues, a protest against the ratification of the Council of Europe’s Convention on Preventing and Combating Violence Against Women and Domestic Violence. The reason behind this opposition is, as Ms. Dobrowolska explains, the highly-misleading name of the document which sounds very noble but is, in fact, a radical feminist (“genderist”) assault on the traditional family and gender roles. The primary claim of the “genderist” post-modernists — that gender is nothing more than a “social construct,” and therefore relative and subjective — is clearly a recipe for subverting the primary social unit that is the family. The resulting moral chaos, Ms. Dobrowolska argues, will render atomized and confused individuals easier to indoctrinate and manipulate. This entry was posted in Articles, News on March 6, 2015 by IWP. 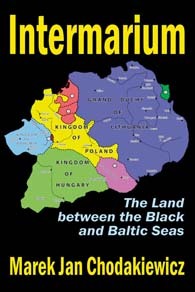 Dr. Marek Jan Chodakiewicz’s Intermarium: The Land between the Black and Baltic Seas (Piscataway, NJ: Transaction Publishers, 2012) has been gaining increasing publicity in the scholarly and policy-analysis worlds since the monograph’s publication. Quite recently, Intermarium was mentioned by Dr. Dominik Smyrgała, a professor of international relations at the Collegium Civitas in Warsaw (Poland), in the Barcelona-based Spanish-Catalan scholarly historical journal Tiempo Devorado: Revista de Historia Actual (No. 1, December 2014, pp. 28 – 37). The English-language version of the article, “Intermarium: From the battle of Varna to the war in Ukraine,” can be accessed here. This entry was posted in Books, News on January 15, 2015 by IWP. 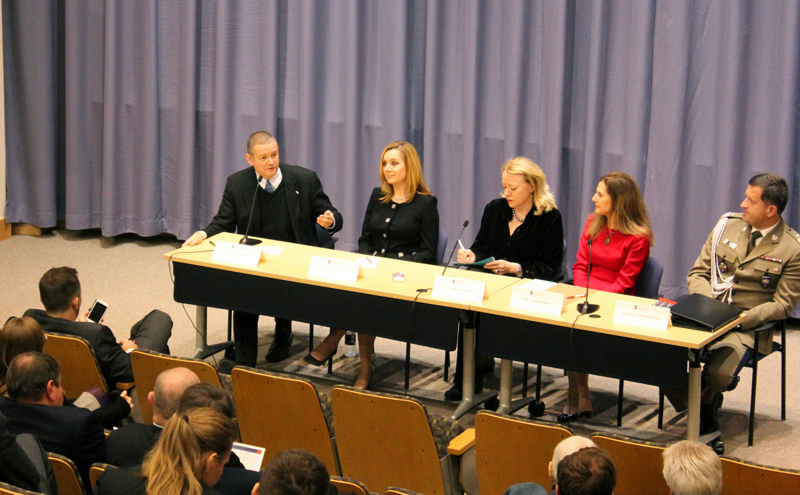 On Sunday, December 7, Dr. Marek Chodakiewicz spoke at the American Polish Advisory Council’s conference on “Poland’s Emerging Role in Shaping Global Security & the US-Polish Partnership” at Yale University in New Haven, Connecticut. During the conference, Dr. Chodakiewicz, who currently holds the Kościuszko Chair of Polish Studies at IWP, participated in a panel discussion on panel on “25 Years of Democracy in Poland and the US-Polish Partnership: Military Cooperation, Trade, and Common Objectives.” Other speakers at the conference included Honorable Boguslaw Winid, Poland’s Ambassador to the United Nations, and Jaroslaw Strozyk, Poland’s Defense Attaché in Washington. An outline of his remarks can be found below. Photo courtesy of the American Polish Advisory Council. Poland needs integrated strategy, one that encompasses many tools of statecraft. However, to play at the global scale, one must have the means to do so. Poland does not. It should acquire them. Meanwhile, it should either lay low and reform or make popular noises at the international level, in other words, bluff, and reform. Poland can try to go it alone, which is unadvisable, or seek an alliance for security. At the moment it has NATO. However, the US is confused and Western Europe unwilling to step up to the task of defending NATO member states in the post-Soviet zone. “Leading from behind” will continue until a regime change in Washington, but a new administration, after, 2016, may or may not be willing to provide leadership for the alliance. Favor an economic system with low taxes, few regulation, and even fewer government bureaucrats; avoid EU regulations like the plague or learn to overcome them. Support a social system that encourages high birth rates and love of country. Encourage grass roots self-defense forces, starting with gun and rifle clubs (bractwa kurkowe). Foster paramilitary activities involving girl and boy scouts and other youthful volunteers. Set up territorial defense from above based upon the Swiss model. Establish throughout the nation a multitude of state arsenals with small arms and individual, portable defense systems, including anti-aircraft and anti-tank missiles. They are more efficient and economically feasible than expensive weapons systems they are designed to destroy like planes, helicopters, tanks, and armored vehicles. Train both paramilitaries and territorial defense soldiers both male and female. 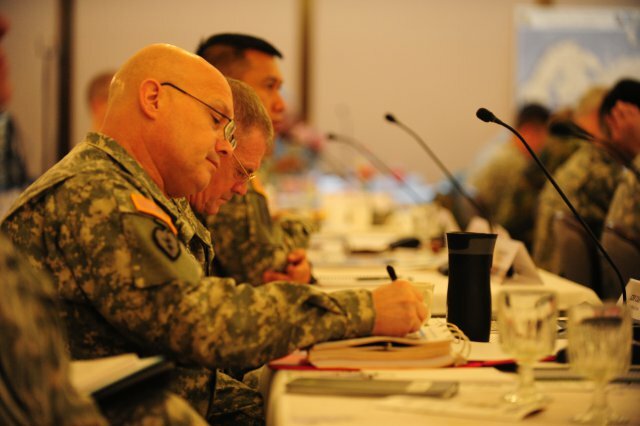 Re-institute a two track draft — for national defense or for national service (e.g., for hospital or school service). Assemble a small professional elite armed forces, including special forces. De-Communize and de-Sovietize the current brass. No post-Communist mentality permitted. Procure defensive nuclear weapons as deterrent: first step, of course, would be to acquire a nuclear reactor, which would also benefit Poland’s energy sector. Meanwhile, the Polonia should put its money where its mouth is. Support pro-Polish and Polonian initiatives. Be proud and strong. Lobby both in DC and in Warsaw. Pressure the Polish government to make Poland into a venue into the EU for American interests, including to institute affirmative action for Polish American businessmen. Peace can only come through strength. This entry was posted in News, Poland and tagged APAC, Poland on December 8, 2014 by IWP. Dr. Marek Chodakiewicz – along with Dr. Wojciech J. Muszyński and Leszek Żebrowski – have just published a document anthology, which they compiled and co-edited, on the Polish underground during the Second World War. Entitled Narodowe Siły Zbrojne: Dokumenty, 1942 – 1944 [The National Armed Forces: Documents] (Lublin: Fundacja im. Kazimierza Wielkiego, 2014), the collection is the first volume of a trilogy of documents on Poland’s anti-Nazi, anti-Soviet armed resistance. Most of the files – originally generated by the High Command of the National Armed Forces (NSZ) – and were locked way for more than six decades. They were finally rediscovered in 2008 and are now available for scholars and researchers in a convenient three-volume collection. 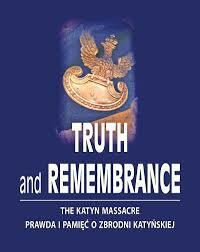 This entry was posted in Books, News, Poland, Polish History on December 1, 2014 by IWP.